Stand anywhere in Kosovo and you will feel the pull of the mountains. This small, diamond-shaped country is almost completely surrounded by majestic peaks, making it perhaps one of Europe’s most surprising adventure sports destinations. Whether you prefer to take in the scenery while gripping the handlebars of a bike, or while zipping through the air high above a canyon or galloping through a lush mountain clearing, there’s plenty to offer even the most daring outdoors enthusiasts. 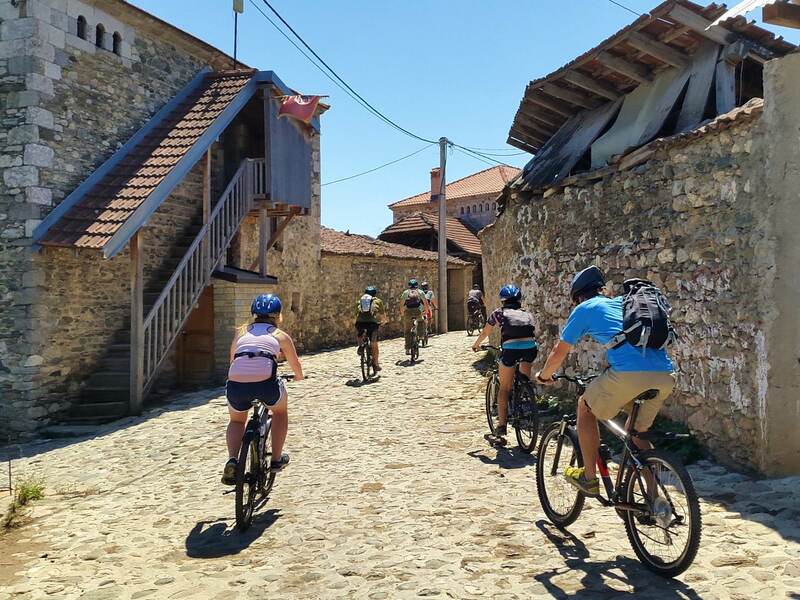 In spite of the growing variety of ways to experience Kosovo's natural beauty, the promotion efforts of its adventure industry have been largely of the word-of-mouth variety until recently. 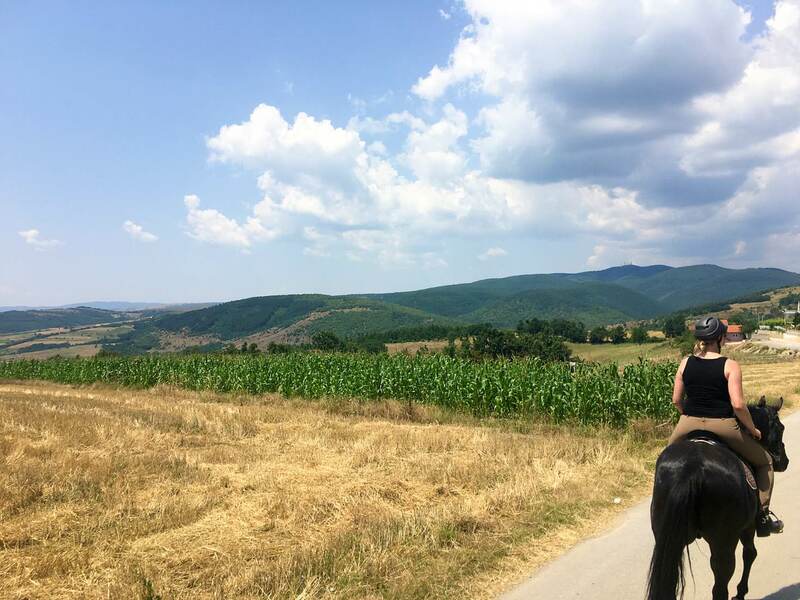 While those in the know might be happy to keep the unspoiled magic of Kosovo’s countryside a secret, we just had to share. Consider this your guide to thrill-seeking in Europe’s youngest country. 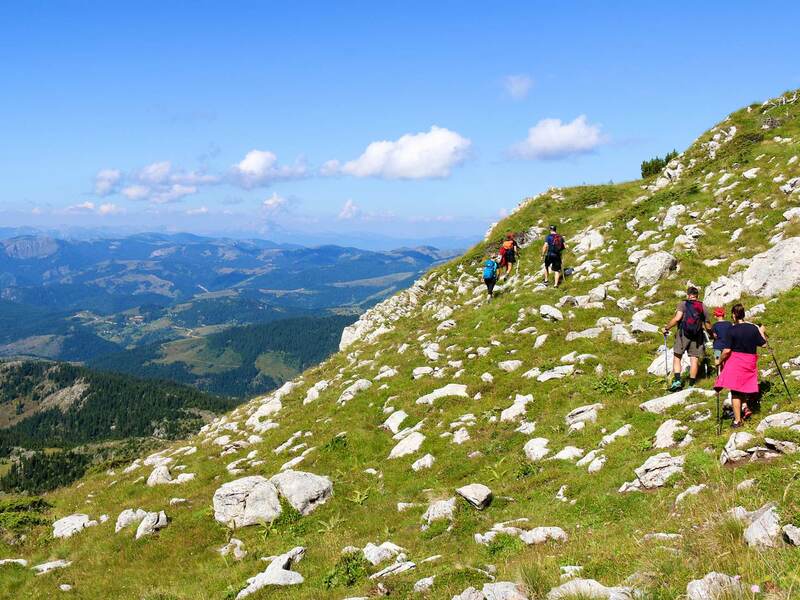 For most of the people who have walked Kosovo’s craggy perimeter over the centuries, climbing mountains has been an essential way of life, whether that was to reach new plains of grass for animal feed or to trade with a neighbouring village. 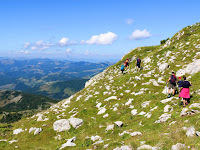 Thanks to its location along increasingly prominent mega-hiking trails – like the seven-country, 2000km Via Dinarica and the German-backed Peaks of the Balkans trail – a growing number of visitors to Kosovo have also started to claim its multitude of 2500m-plus peaks. What better way to descend from your rocky heights than at the helm of a bike? While you can get your mountain biking fix on a visit to the capital Pristina and its 62km Germia Park, you must go further afield to western Kosovo to experience the country’s most heart-pounding routes. Although it’s becoming easier to find marked biking trails, you will likely need the guidance of local experts to find your way as a short-term visitor. 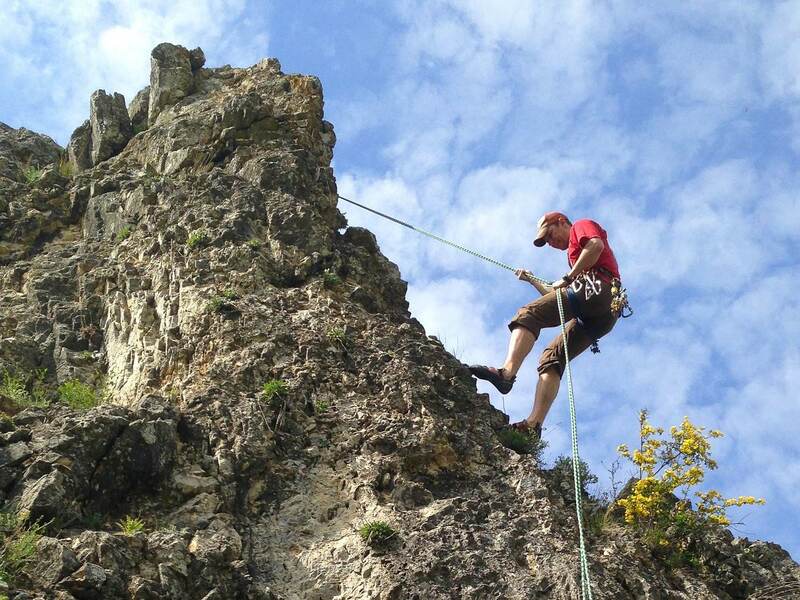 Italian for ‘iron road’, the via ferrata mountaineering technique is best known for its use by soldiers crossing the Alps during WWI. Today, it is an increasingly popular way to reach some of Kosovo’s most splendid views from the top of Rugova Canyon outside the western city of Peja (Peć). The municipality brought in Italian experts to help design the country’s first via ferrata, which built demand for a second in the canyon – as well as its newest attraction: a zipline. 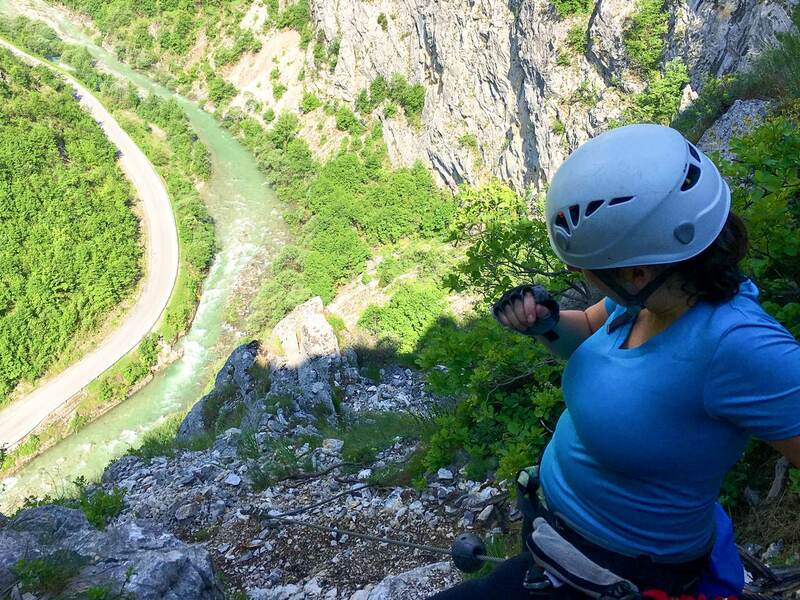 Not all of Kosovo’s best outdoor attractions are out west. For those drawn to adventures of the equestrian variety, the eastern municipality of Gjilan (Gnjilane) is home to a fully fledged dude ranch: the aptly named Vali Ranch (vali-ranch.com). Catering to various levels of ability, the ranch offers lessons in its arena, as well as longer rides out through the neighbouring wooded hills. With three restaurants, a petting zoo, a spa and a (fairly kitsch) hotel on site, Vali Ranch is a family-friendly escape for all ages. With its ring of mountains, Kosovo enjoys fairly regular snowfall in the winter. 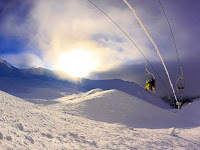 Though a €400 million deal to renovate the aging ski resort of Brezovica (brezovica-ski.com) seems to have stalled for the time being, it is still the country’s best option for carving fresh powder when the temperatures drop. The resort usually only has one operational lift, but – for the more adventurous – ski touring opens up endless possibilities to explore the exceptional untouched terrain in this part of the Sharr (Šar) Mountains. Kosovo is easily accessible by plane, with daily direct flights connecting Pristina to Istanbul and several major Western European cities. Buses are the best option both for getting around Kosovo and for reaching it from neighbouring Balkan capitals like Skopje and Tirana. What comes up must come down.